Product #1512 | SKU PSUPPLY-12V45W | 0.0 (no ratings yet) Thanks for your rating! 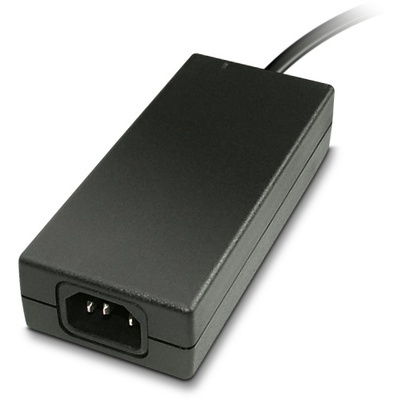 The Blackmagic Universal Power Supply is an additional or replacement power adapter for the Multibridge Pro and Multibridge Extreme. This adapter operates at a Worldwide 110-230VAC @ 50/60Hz adapting to the Multibridge Pro and Multibridge Extreme power requirements.